Recorded in part at The Chapel studios in Lincolnshire, England. 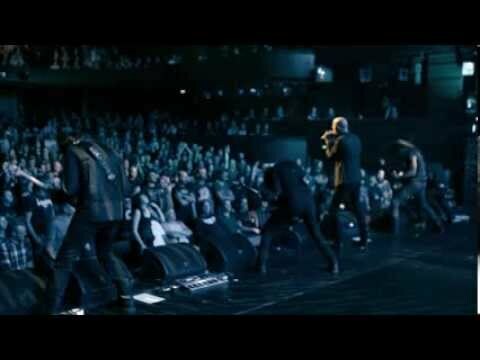 In the early 2010s Paradise Lost were in the middle of a slow curve back towards the doom and specifically death-doom territory which had been where they started out, after a long mid-career sweep through gothic metal and goth rock territories. Tragic Idol seems like it's capturing a moment of them dithering on the threshold of doom metal, wondering if they're really ready to go through with it and return home; it feels like they're still holding onto some of the gothic trappings which gave them a brush with commercial success, and perhaps clutching to them just a wee bit tighter than they did on Faith Divides Us - Death Unites Us. This along with The Plague Within are probably the shakiest of the run of transitional albums from In Requiem, where they started returning to doom, to Medusa where they finally made a triumphant return to death-doom, but I think it still hits an interesting goth-doom mix which, if you dug the preceding two albums, will likely appeal to you - but I'd suggest going to those wells before you draw from this one. 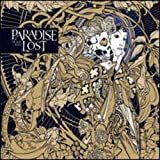 After a few more commercial albums, the gothic rock/metal One Second (1997), the completely non-metal Host (1999) and the alternative/industrial influenced Believe in Nothing (2001) and Symbol of Life (2002), Paradise Lost released a self-titled effort in 2005 as their tenth album. It was one of their more shaky records, though still solid gothic metal. After that they began a new incredible run of high quality albums starting with In Requiem (2007), which saw them starting to reintroduce doom metal to their sound, some that only increased on the following Faith Divides Us - Death Unites Us (2009). Most recent they've made their work noteworthy by reintroducing their early death growling style on The Plague Within (2015) and a full return to death-doom metal on Medusa (2017). Stuck in the middle of these five albums is Tragic Idol (2012), Paradise Lost's thirteenth studio album. 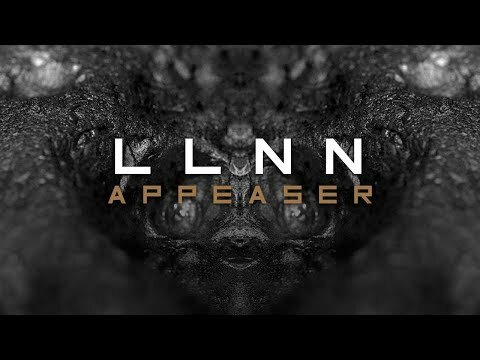 While not without a reasonable regard from fans, it does seem that out of the five albums released in the 2007-2017 period that it is the one that gets the least mentions, except perhaps for it's distinction as the last Paradise Lost (to date) to not use any death growling from vocalist Nick Holmes. It's a shame that Tragic Idol seems so overlooked next to the other modern Paradise Lost albums and more so when putting it up against their earlier classic works like Draconian Times (1995), Icon (1993) and Gothic (1991), since for me this album actually represents one of the band's best works. Much like was with the case with fan favourite (and mine) Draconian Times, Tragic Idol comes equipped with an incredibly solid tracklist (here containing ten songs) where every single song is able to stand out and assert its own identity through memorable lyrics delivered with Holmes' varied and powerful vocal performance. 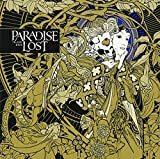 The album is more pure gothic metal in style that it's doomy predecessor and reaffirms why Paradise Lost are the kings of that sub-genre, though does overall have a different vibe to Draconian Times and Icon. This ability for their albums to stand out from each other is another reason why Paradise Lost must be recognised as one of the truly great metal bands to have ever existed. Very rarely does an album from them have exactly the same vibe as the previous one. What really sells Tragic Idol though is its songs. The excellent title track most of all, but also ones like Solitary One, Crucify, Fear of Impending Hell, Theories From Another World and The Glorious End all make this one of the band's most essential albums. The two prior albums were excellent but neither can claim that every song is as instantly memorable the way Tragic Idol can. I'd even rank this one above Icon for that alone. Paradise Lost's thirteenth album may forever be known to me as the underrated one and that's the only really tragic thing about it. Fans of the band are advised to pay closer attention to this one. "Tragic Idol" is the 13th full-length studio album by UK, Halifax doom/goth metal veterans Paradise Lost. The album was released through Century Media Records in April 2012. After releasing more goth oriented material for a number of years/albums, Paradise Lost returned to a more doom oriented metal sound on "Faith Divides Us - Death Unites Us (2009)". They didn´t completely shed their goth metal leanings though and "Tragic Idol" somewhat follows a similar approach. 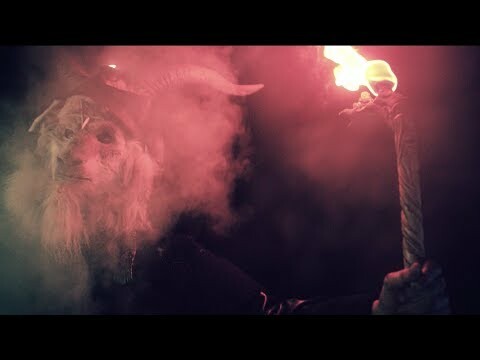 Regarding the lineup the band have recruited former At the Gates, The Haunted and Cradle of Filth drummer Adrian Erlandsson to fill the vacant drummer position. The music on the album is predominantly mid-paced doomy metal with gothic traits. 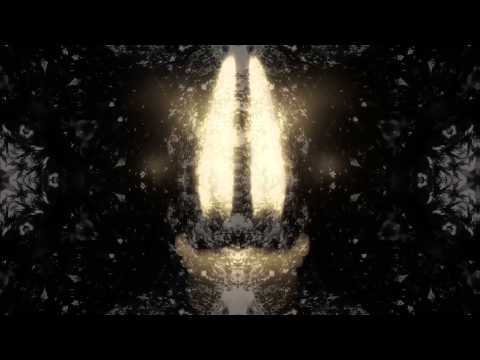 Lead vocalist Nick Holmes sings using both clean vocals and more raw type singing. The riffs and rythms are heavy and there is an omnipresence of lead guitar themes on the album. the electronic/synth sounds that the band have used a lot on most of their post "Draconian Times (1995)" albums, are few and far between on "Tragic Idol", giving the album a more raw doomy edge just like the case was with it´s direct predecessor. the sound production is pretty clean and polished though so in that respect "Tragic Idol" isn´t that raw an album. If I have to mention a couple of new things I hear on the album it´s the use of more groove based riffing in tracks like "Crucify" and "Theories From Another World" and a more dominant use of double pedalling. 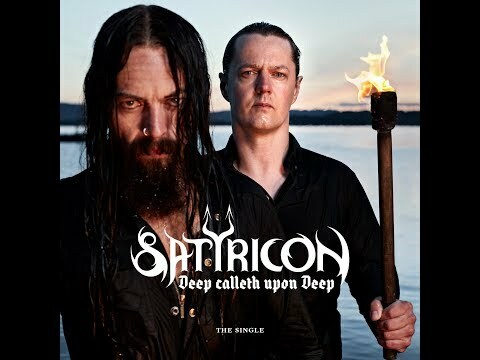 The latter is probably the footprint of new drummer Adrian Erlandsson. 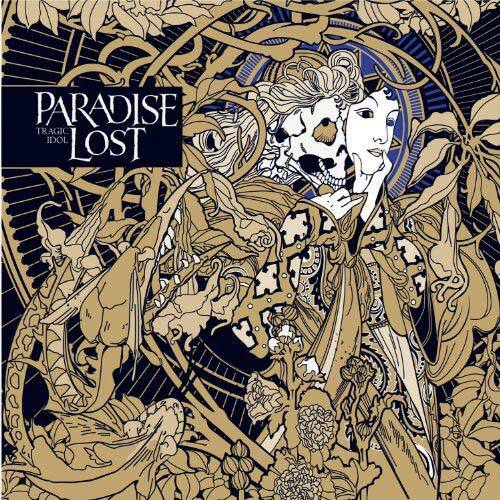 As far as overall quality goes I think "Tragic Idol" is a yet another good Paradise Lost album. It´s seldom excellent though but that can be said about so many of the band´s albums that "Tragic Idol" doesn´t stand out as something special in that regard. If you enjoyed the more doomy and guitar oriented sound of "Faith Divides Us - Death Unites Us (2009)" and imagine a more polished version of that album, "Tragic Idol" will probably please you too. A 3.5 star (70%) rating is deserved. No PARADISE LOST TRAGIC IDOL reviews posted by members yet.